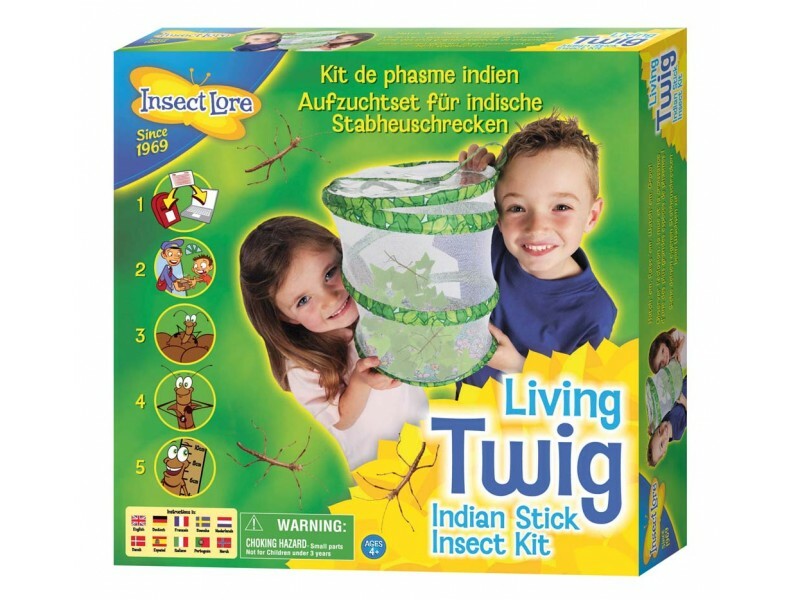 Our live stick insect kit is ideal for children to study the life cycle of the Indian Stick Insect. 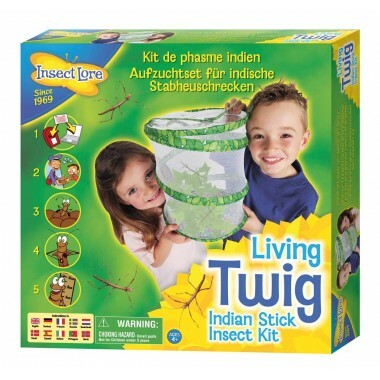 The set comes complete with pop-up housing for your Indian stick insects, a coupon for you to redeem online or by post for the eggs and a stick insect fact guide. Order your eggs by post or online and watch as the baby stick insects emerge, shed their skins and then hide amongst the twigs. Your coupon entitles you to 7-10 eggs and comes with a success guarantee. 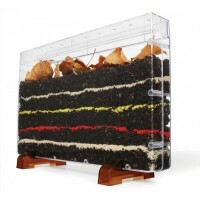 An additional £2.50 p&p is payable when ordering.